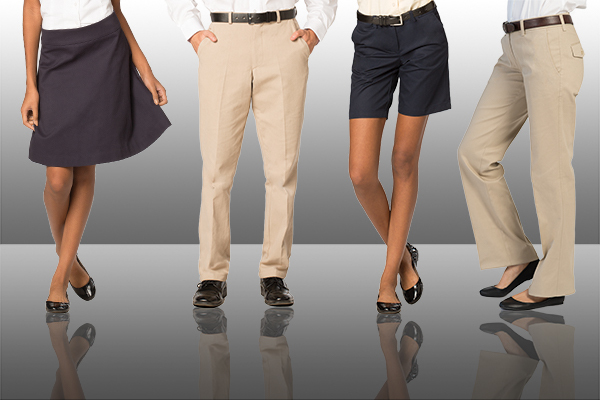 Our Apparel Collections consist of unique styles for all uniform categories from corporate executive apparel, school uniforms and collegiate blazers to hospitality. Let our collections inspire you to fulfill your client’s vision. Whether you need an in-stock garment with creative embellishment or a new custom design. We are ready to collaborate with your team! 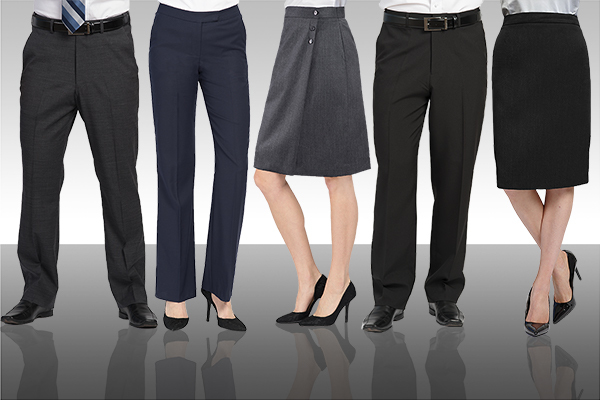 At Executive Apparel we are proud of the work we do with our distributors. 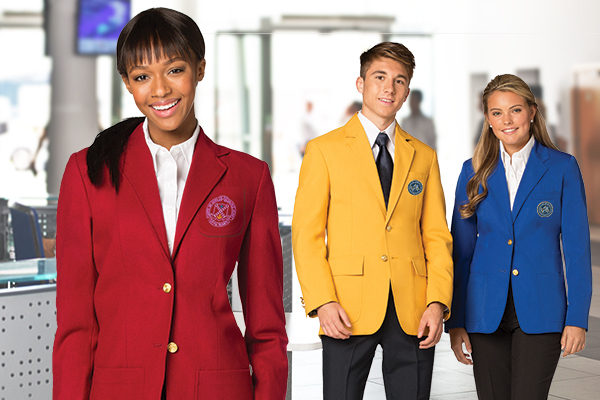 Together we plan, design and execute uniform programs. From start to finish we consider every detail so buyers and end-users alike are impressed. The Quality of our Signature Brands is second to none. We have a brand for every type of uniform program. We create sophisticated suiting separates, shirts and blouses that end-users will be proud to wear. Our buyers can be sure that they are getting quality uniforms with built-in comfort that are durable and priced competitively. 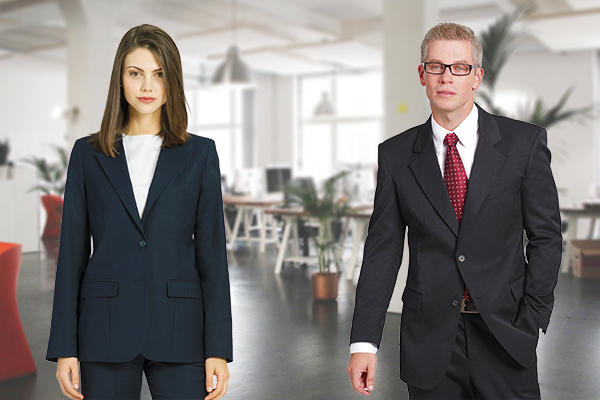 Executive Apparel distributors benefit from excellent customer service and attention to detail throughout the production process. 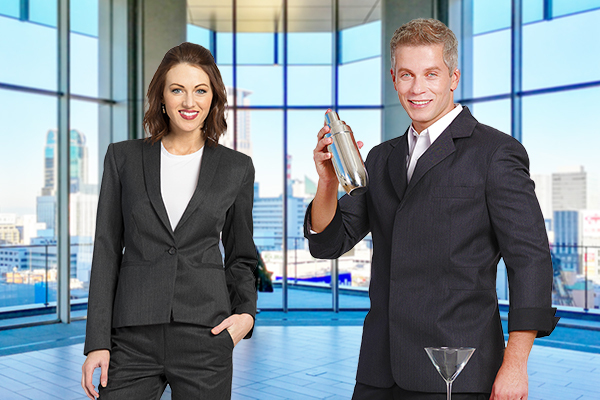 If you are a qualified distributor of promotional apparel or uniforms we hope you will consider joining our team now!